Lake Mendota is the largest of the four lakes that surround the city of Madison, WI. 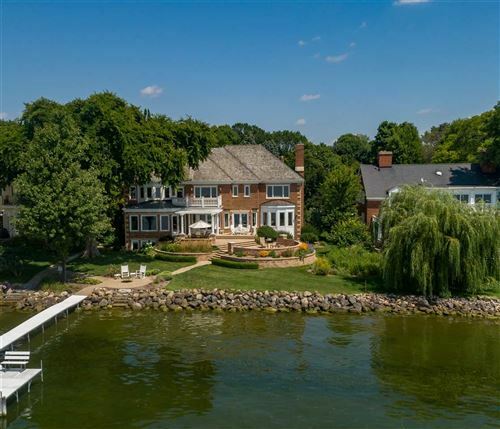 Lake Mendota’s shoreline is a cross between rock outcroppings, beautiful parks, tree lined shore with a mix of luxury homes and condos. You will find the University of Wisconsin Memorial Union Terrace where late nights are spent enjoying a local brew or food while listening to live music. The Edgewater Hotel is a favorite local spot to enjoy sunsets while dining or listening to music on the pier every Wednesday night in the summer. To enjoy the lake you will find the Hoofer Club at the Terrace will provide canoe and boat rentals and there is a swim beach nearby. 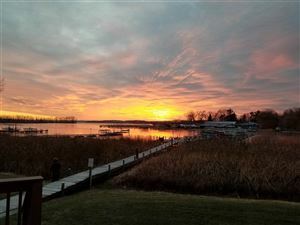 Take your time to enjoy the lazy evenings and gorgeous panoramic views that Lake Mendota offers. 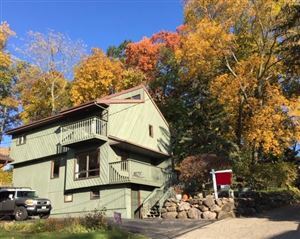 See all Lake Mendota Homes For Sale.